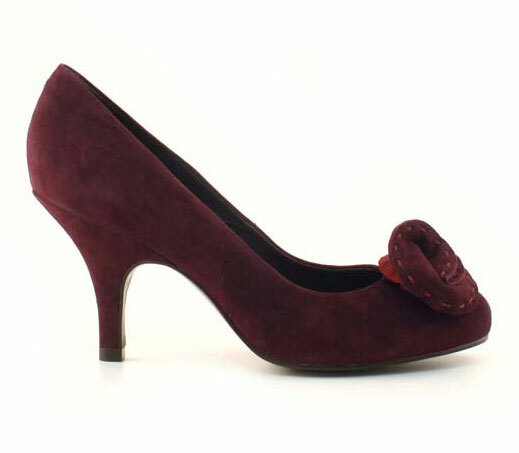 A prettily chic pump for more than one occasion! 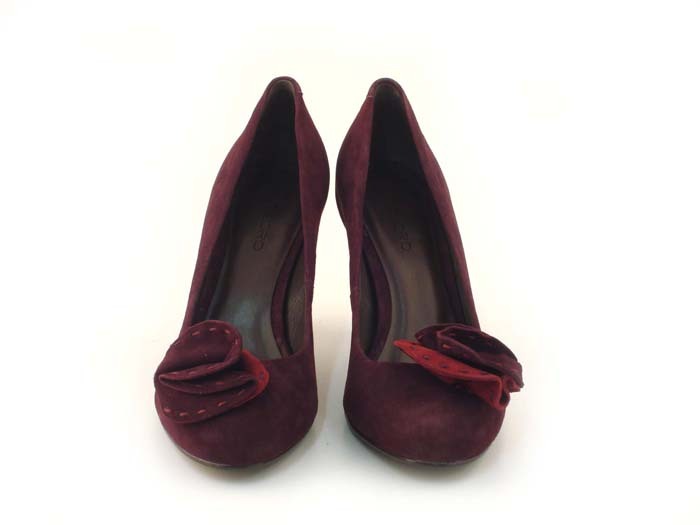 A round toe model in suede, embellished with a suede decoration on front. 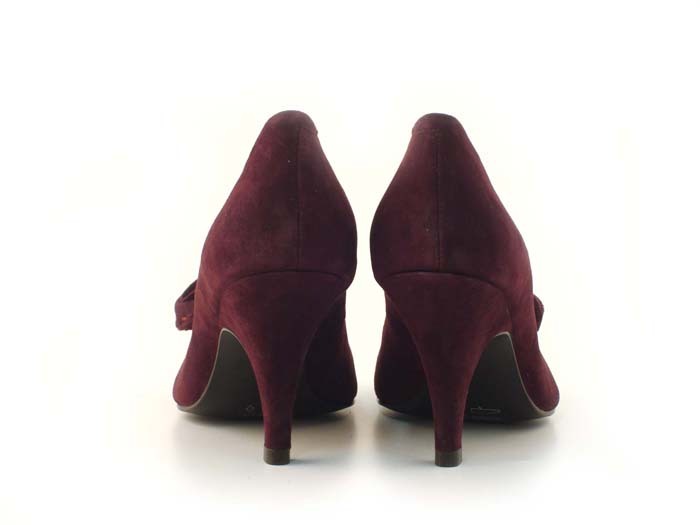 An 8 cm wrapped heel adds a femminine height. Leather lining and insole, tunit sole.